Add mobile credits in less than a minute. This post is presented by MobileRecharge. If you travel frequently or you’ve got family abroad, there’s a good chance you use pay-as-you-go mobile accounts to stay in touch. As if regular phone bills weren’t enough of a hassle, international charges can be a real headache. Not with MobileRecharge, a company that offers an easy way to top up mobile credit in less than a minute. 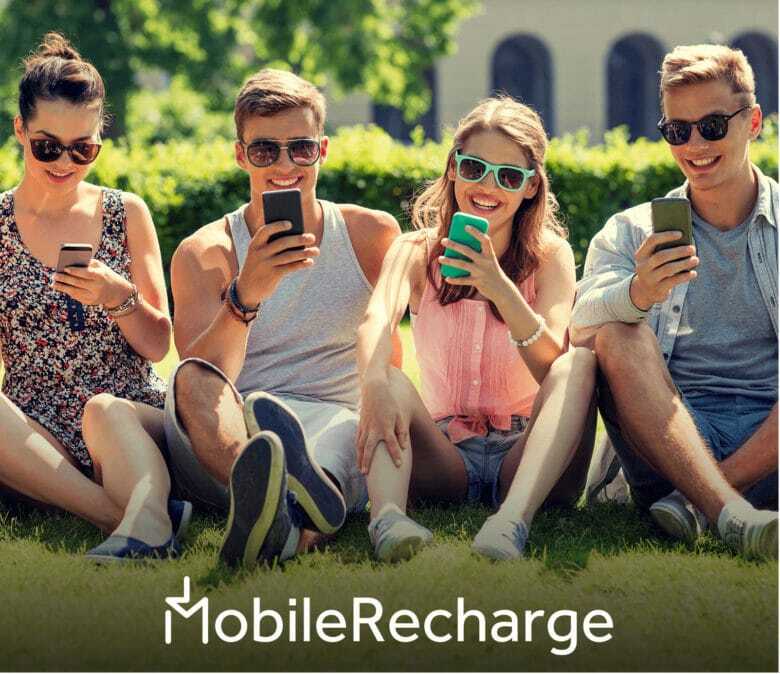 Founded in 2012, MobileRecharge now serves more than 140 countries and works with some 300 mobile carriers.